Most home Buyers start their buying search by looking online at websites such as Realtor.com , Zillow or Trulia. That’s a reasonable place to start to educate yourself, but step 1 to buying a home should be to hire a local Realtor to represent you. Searching online at Realtor.com, Zillow, Trulia, etc. on your own takes a time and doesn’t always yield the most up to date accurate information. 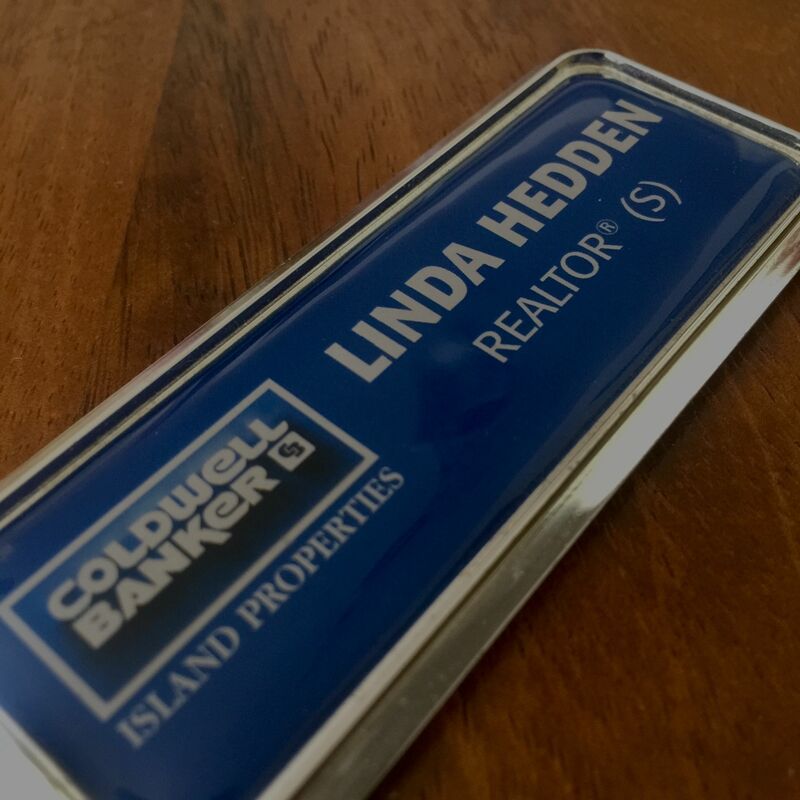 What you need is a local Maui Realtor, someone who knows Maui. A Realtor can set you up for an automatic search on the MLS (Multiple Listing System). This means that each time a new listing matching your criteria becomes available you’ll be emailed the listing immediately. This saves you time and if you’re in a hot market, like Maui, where the good deals can go into escrow in a matter of days, it can be an big advantage to be able to get in and to see a property right away. So, how do you find and pick a Realtor? Well, since you are visiting my website, hopefully you’ll contact me at 808-280-3054 or email me at linda@buyselllivemaui.com so I can introduce myself and see if we would be a good fit to work together. Not all Realtors are right for all people. You need to find someone who is great at his or her job, but also someone you like. You need to determine if that person has the experience, knowledge, customer service and understanding of the Maui real estate market that you’re looking for. Start out by noticing how quickly the Realtor responds to your initial phone call or email. If the Realtor doesn’t get back to you pretty quickly, that’s a bad sign. This business moves fast and deals can be lost if your Realtor doesn’t respond quickly on your behalf during negotiations. Take the time to interview the Realtor by asking them very specific questions.